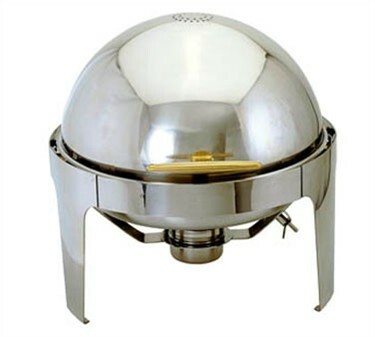 Stainless steel with gold colored trim. 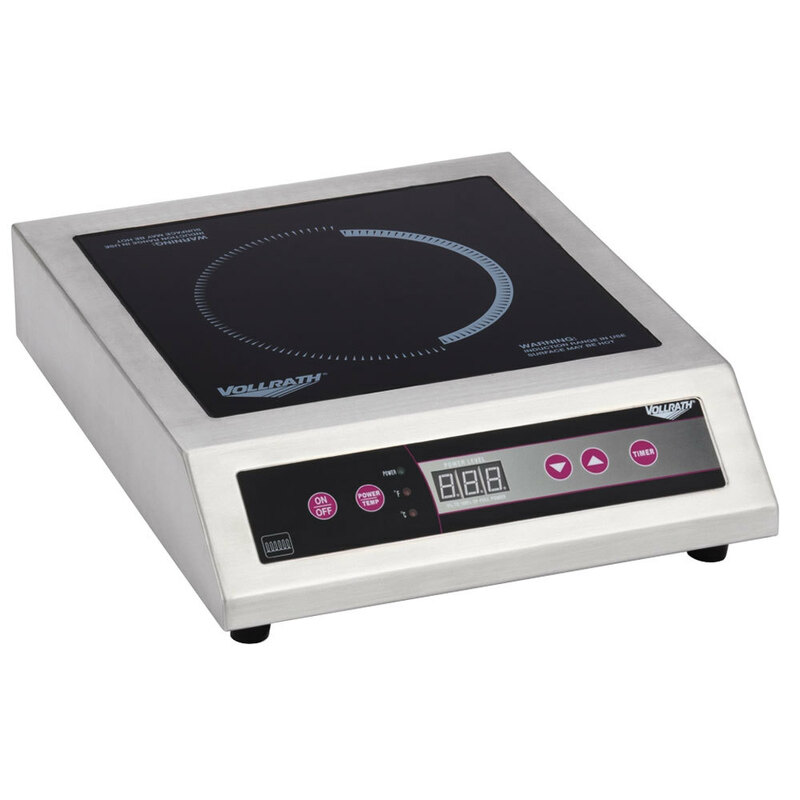 16"H x 16" diameter. Comes with 2oz. 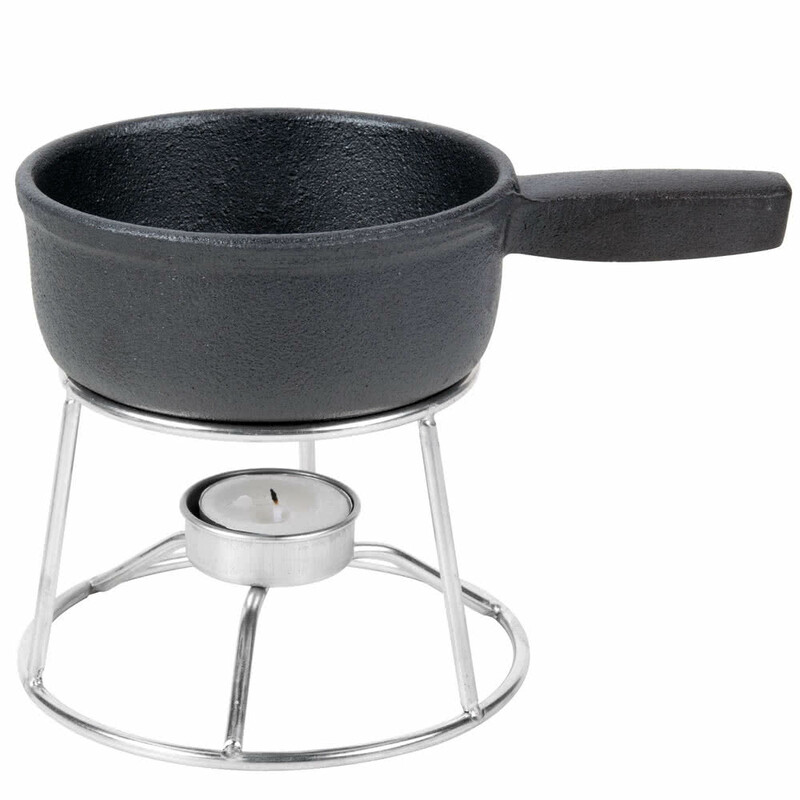 ramekin, stand and candle. 12oz. pot. with stand and votive candle. 7"x2". 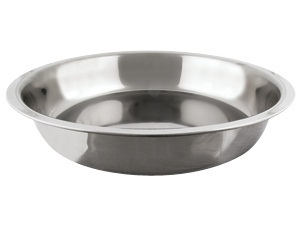 This unit can hold up to (4) 2" deep food pans Or it can hold (2) 4" deep food pans. 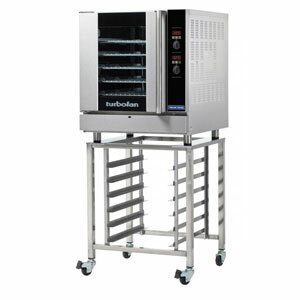 This unit is for transporting food, it will not heat the food but will keep it warm or cool depending on type of food. 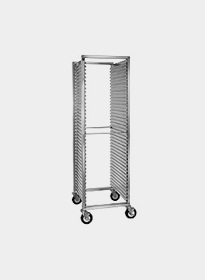 *Hotbox does NOT include sheet trays or food pans* There are 32 sheet tray slots inside. 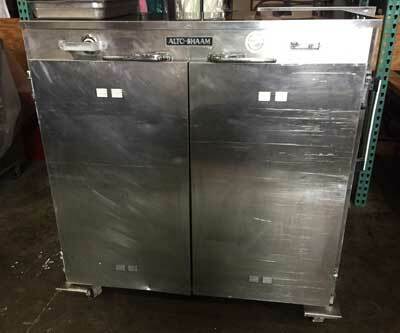 70"H x 20"W x 27"D.
Hot Box does not include food pans, sheet trays, or plate covers. Convection needs a basic 20 amp. outlet and will need a 40lb. propane tank added. 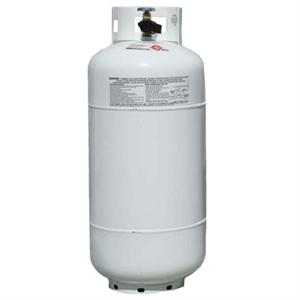 The price of the propane tank is $49.95. This oven requires a dedicated 30amp circuit in which most customers need to rent our Honda Whisper Generator with because most people do not have this in their house. 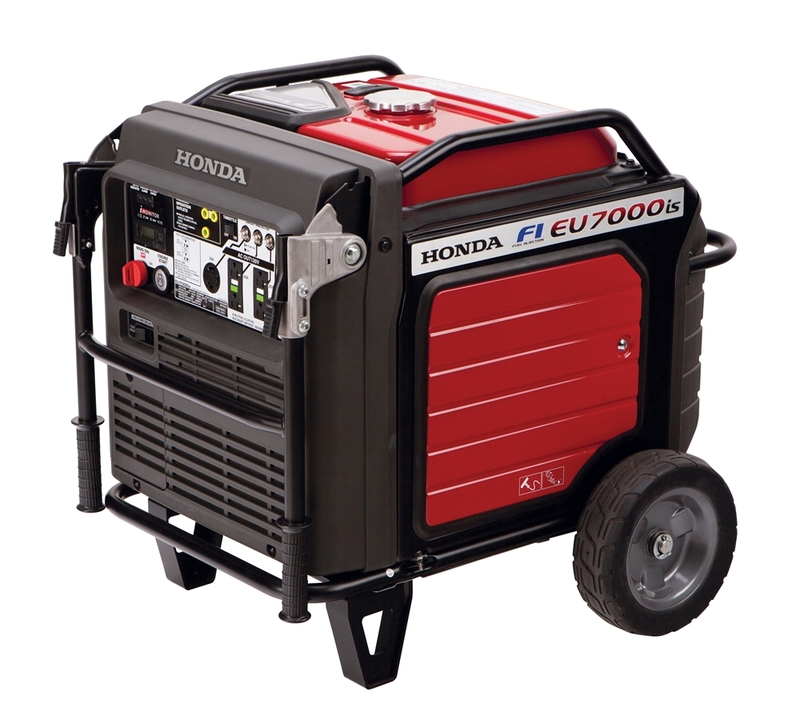 The generator is an additional $209.00. Fryer includes 2 baskets. Propane, Cooking Oil, and Lighter sold separately. Fryer holds 23L or 6 Gallons. 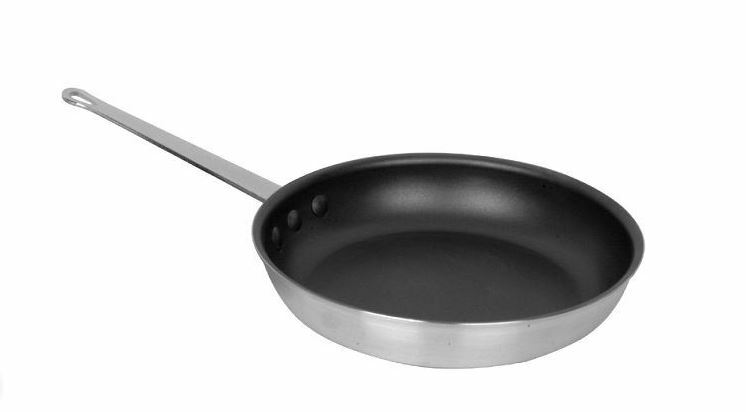 Aluminum, 3.5mm thick and about 3.5lbs w/ 9.5" metal handle. 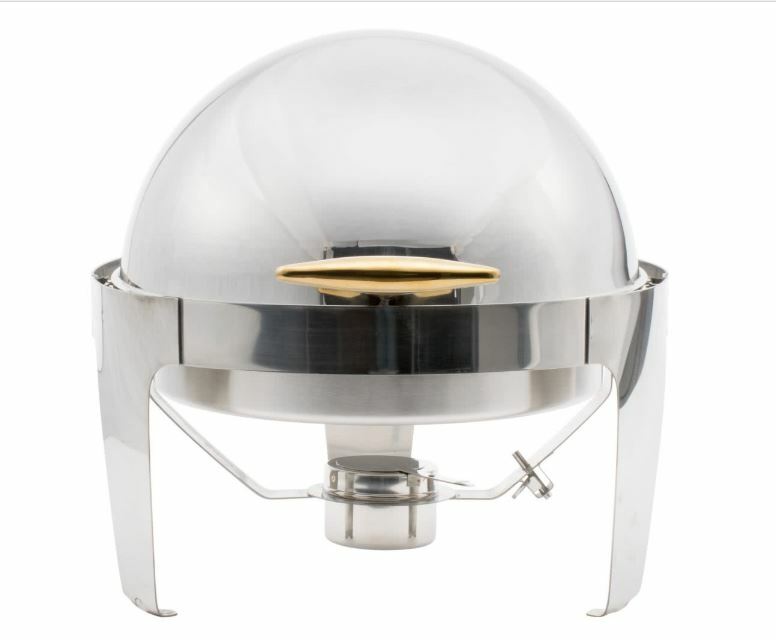 All chafers come complete with water pan, food pan, and sterno.